The mathematics and physics student councils are an interest group of students comprising all semesters. 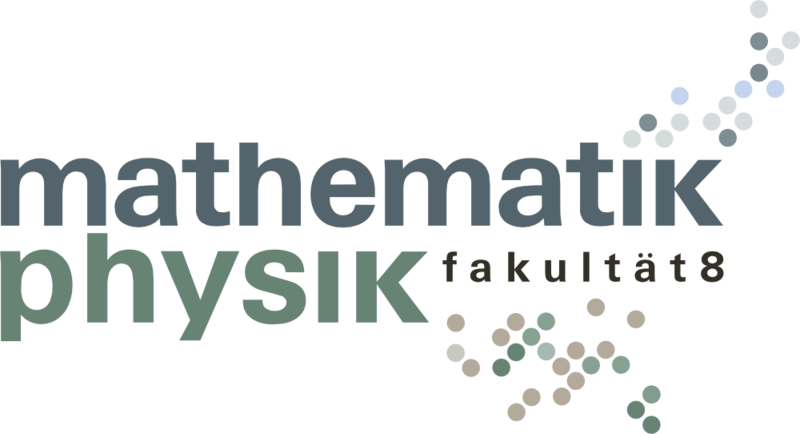 They represent the students on administrative and academic matters in committees, and offer counselling in all matters related to studying mathematics and physics. Participation is open, and very welcome, for all students of the respective departments.